Today's $100 Hold'em - Event 3 in the 2018 $100k Series - drew entries, creating a $5,000 prize pool and paying 8 places. Here is the full PayTable for the tournament. 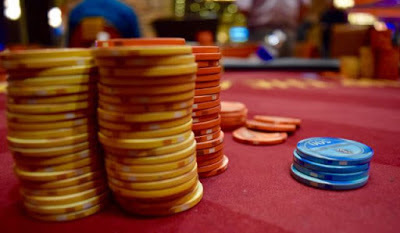 39 players return from break, playing 20-minute levels the remainder of the event.